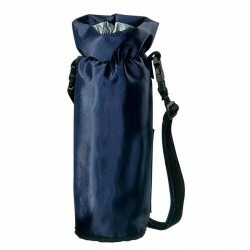 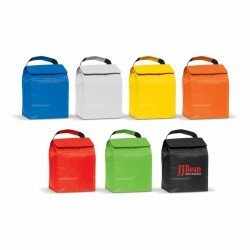 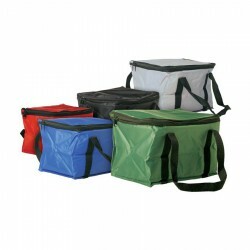 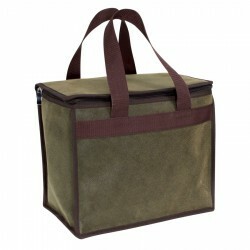 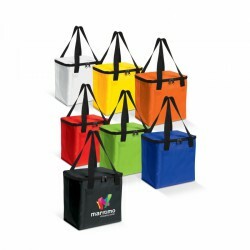 Branded cooler bags grab your clients attention as an advertising product. 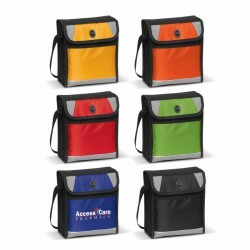 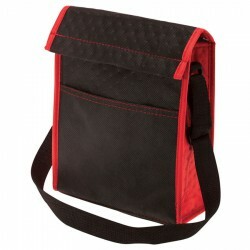 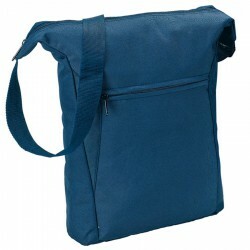 Unique promotional items, which can endear your brand to consumers, include these promo cooler bags. 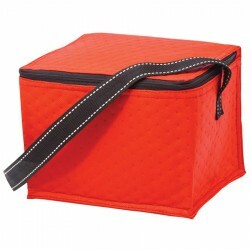 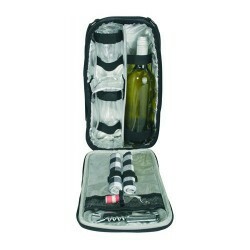 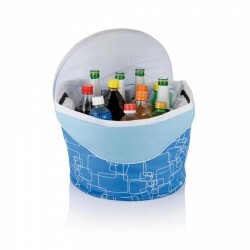 Come summer time, these printed cooler bags are much welcome as they work to keep wines and other beverages cool. 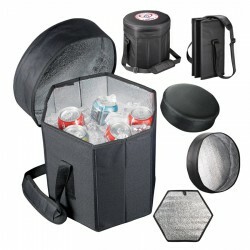 With their practical use, your brand is sure to get exposed to the most number of consumers, making them really effective as marketing tools. 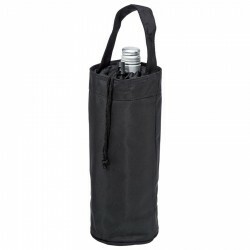 At the Promotional Product Experts, we offer a wide array of promotional cooler bags including branded multiple-bottle wine coolers, printed cooler packs and customised cooler seats. 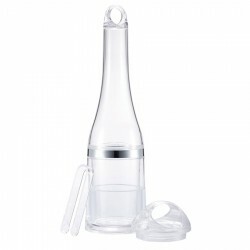 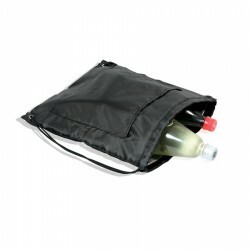 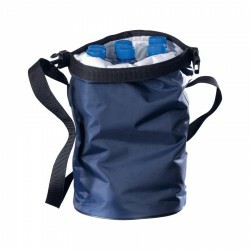 Our merchandise is made with top quality 600D polyester, microfibre and PVC plastic, for durability and guaranteed to be well insulated to ensure the perfect temperature of food and drinks. 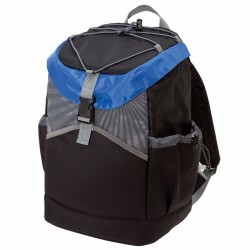 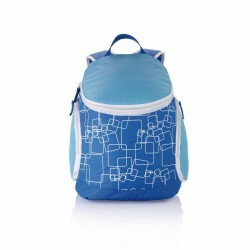 There are also plenty of styles to choose from ranging from small bags to full backpacks. 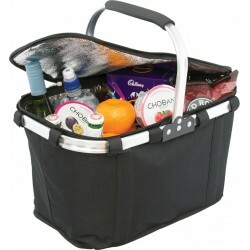 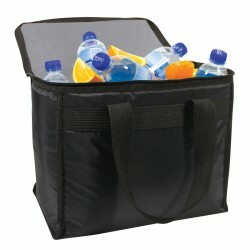 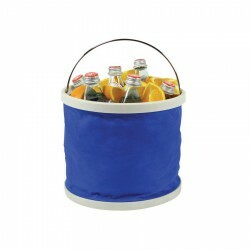 Enquire with our sales experts to find out more about these promo cooler bags. 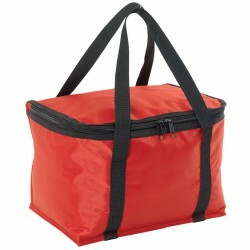 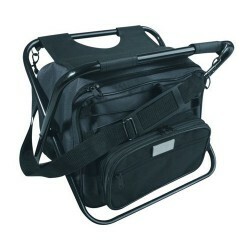 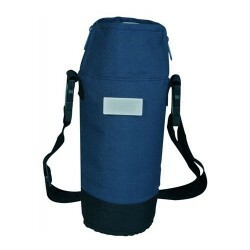 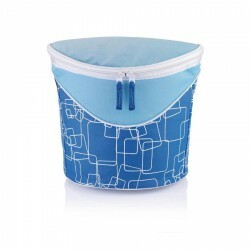 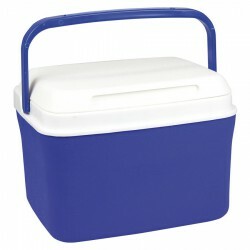 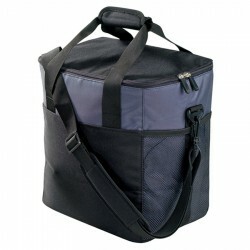 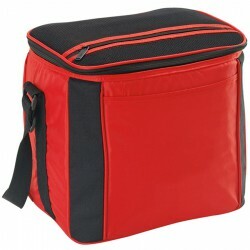 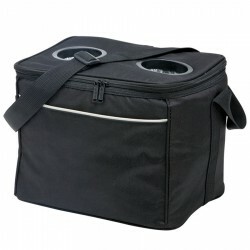 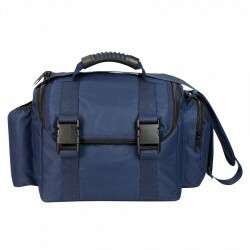 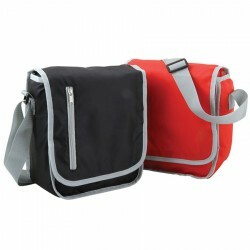 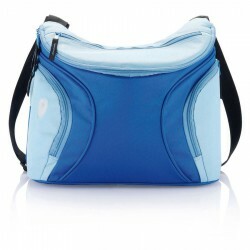 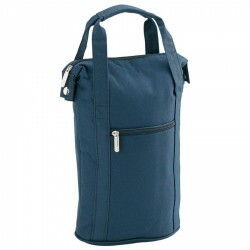 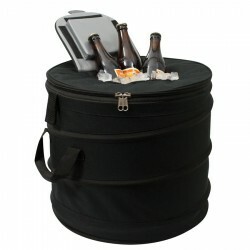 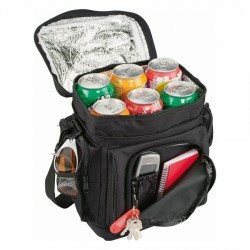 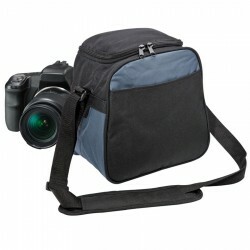 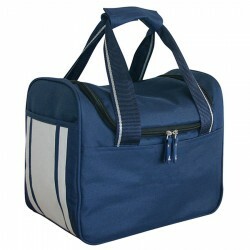 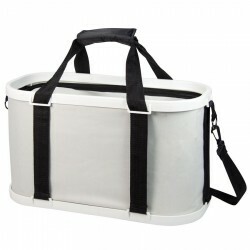 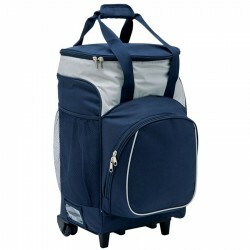 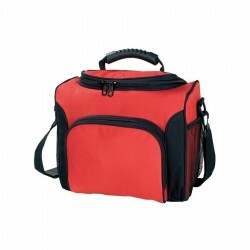 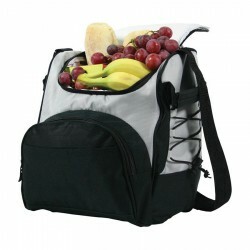 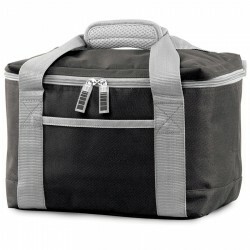 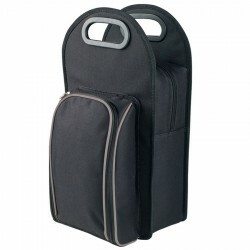 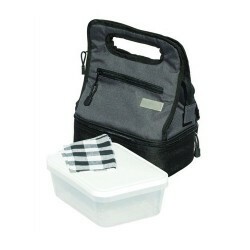 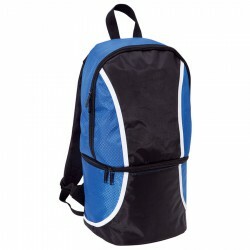 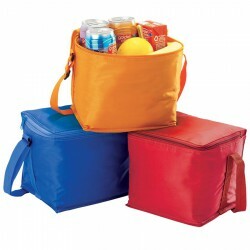 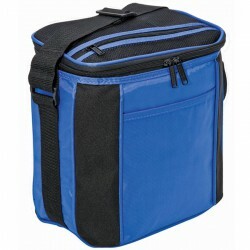 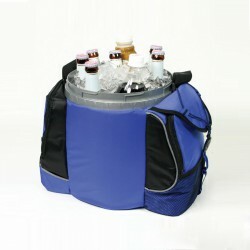 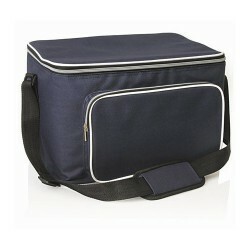 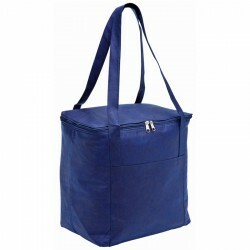 Fully insulated cooler bag Lightweight & versatile Large 23L capacity Convenient shoulder strap. 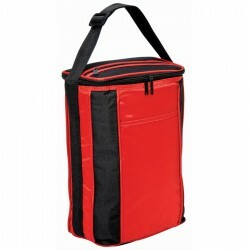 Large insulated cooler bag with PVC lining, 600D Polyester fabric, 16mm steel tube frame, 3 x external zipper pockets, Metal badge, Removable carry strap. 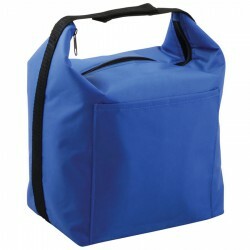 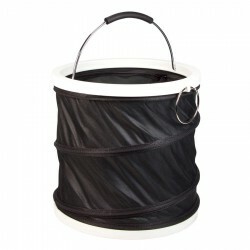 600D Polyester/420D Nylon, PVC seat with metal frame, Quality PVC coated foam insulation, Zippered & open pockets, Removable & adjustable shoulder straps, Holds 24 x 375ml cans. 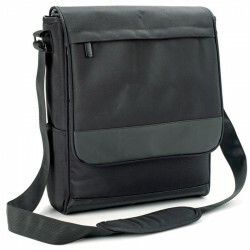 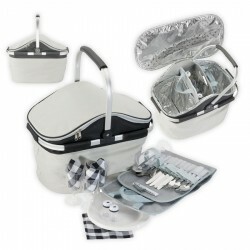 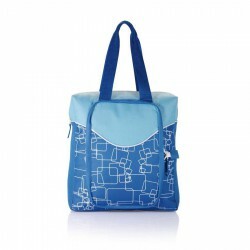 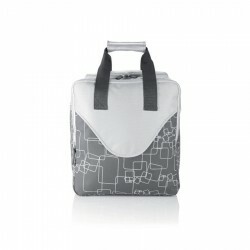 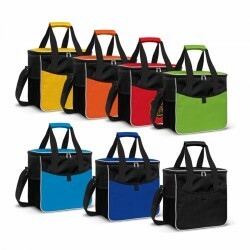 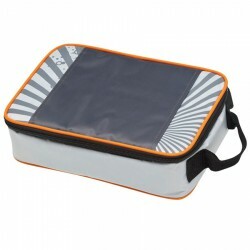 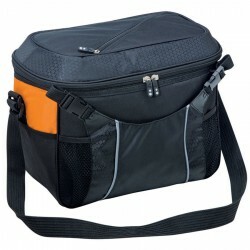 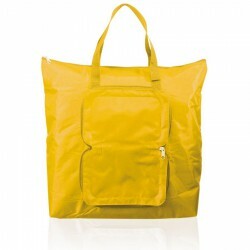 600D Polyester/420D Nylon, Insulated main compartment, Front zippered compartment, Zippered pocket, Business card holder.